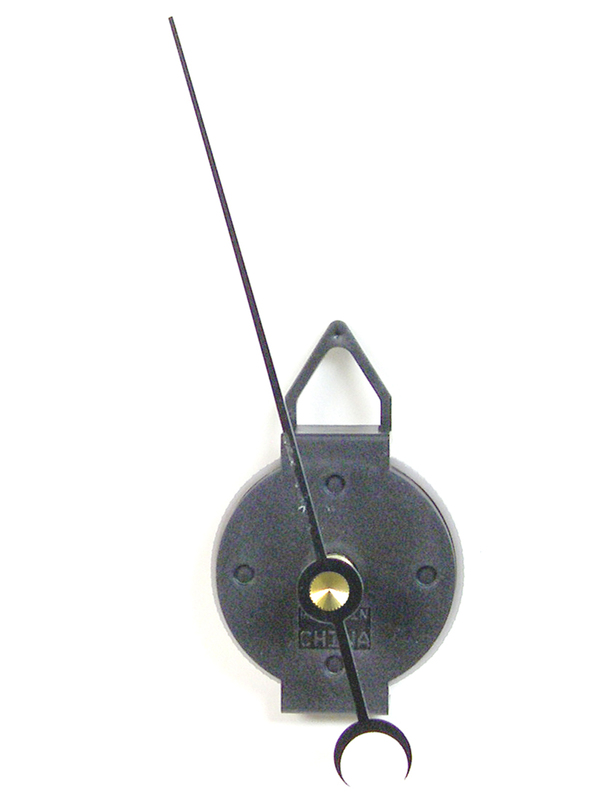 THERMOMETER MOVEMENT with FREE Indicator Hand. Use with Thermometer Dial below. 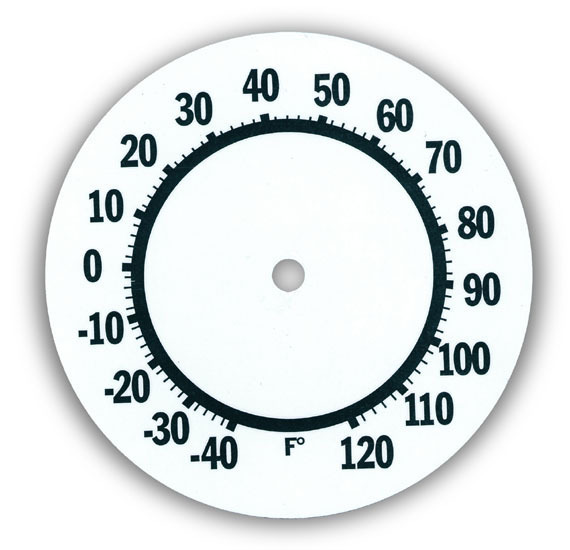 Dials for thermometer movements can also be crafted from ceramics, wood, etc. Includes FREE black Indicator Hand. Hand is durable aluminum and measures 6-3/4"L overall - and 5"L from tip to shaft hole.